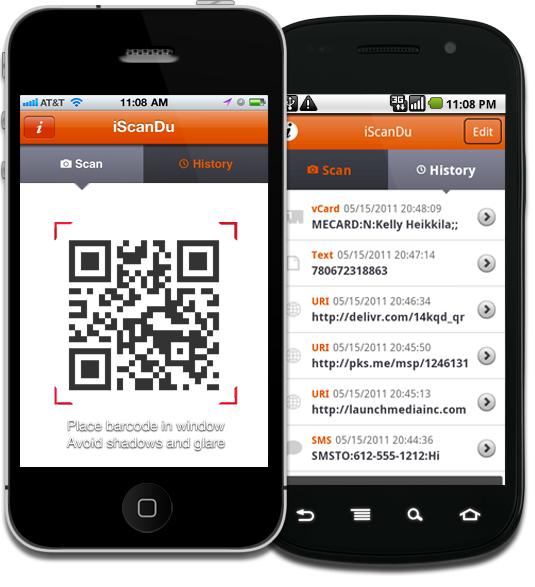 iScanDu™ supercharges your mobile device with quick scans of QR and UPC codes. Scanning has never be easier. Ready to get started? Download the app now. © 2019 LaunchMedia, Inc. All rights reserved.